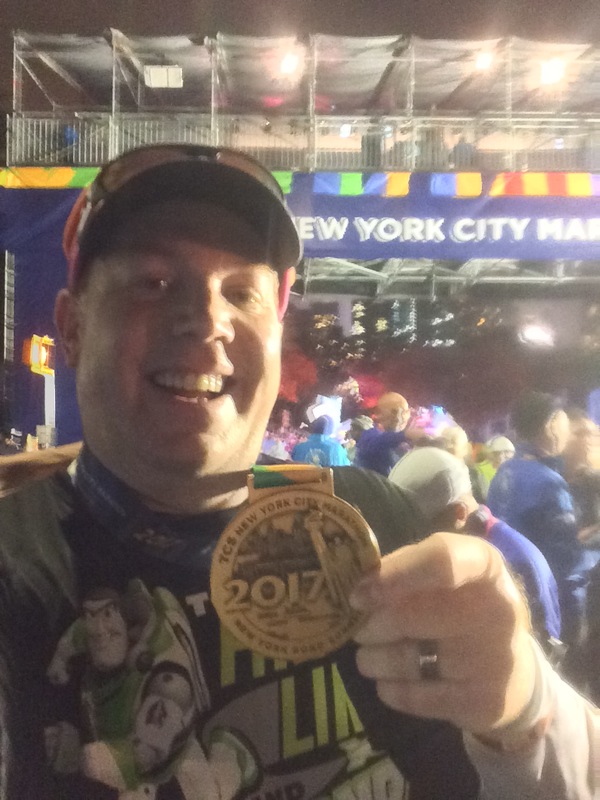 Welcome to Why I runDisney 2.0! Happy New Year! 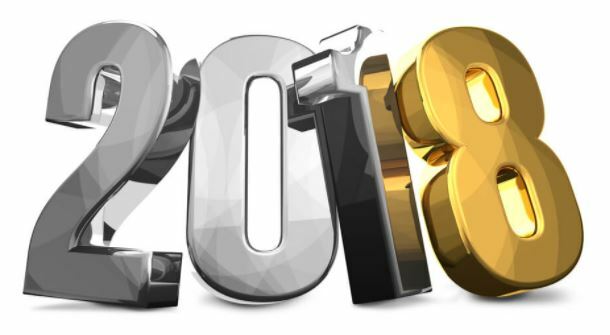 Welcome to 2018! Welcome to Why I runDisney 2.0! This year, I’m stripping down my running journey and starting all over again. With the new start, it seemed fitting to tweak the blog as well. Initially, I hoped to have everything all set by January 1st. However, the holidays were very busy and I didn’t finish as much as I would have liked. So, keep a look out for the changes that are coming soon to this blog. First, there’s the obvious…the new layout….new header…new color scheme, etc. I’ve also updated my “About” tab to reflect where I’m at right now. I have links to other social media that I’ve set up such as Pinterest, YouTube, Google Plus, and Facebook. The YouTube and Google Plus pages have been around for a while, however, I haven’t used them very much. The Pinterest and Facebook pages are new and still very much a work in progress. You’ll notice that I have taken away the archives links and tags links. I’m working on a better way of having those kinds of things available. I’m also in the process of deleting many of the archival postings. Don’t worry, race recaps will remain as well as other posts I think are important to come back to. However, the archival weekly recaps will be going away. The reason is that this is a new, fresh start on my running journey. So, after reading through some of them, I realized that I didn’t need to keep them. As I make more changes to the blog, I’ll let you all know. As I enter 2018, a brand new chapter of my running journey is starting! I’m super excited to be here, finally! 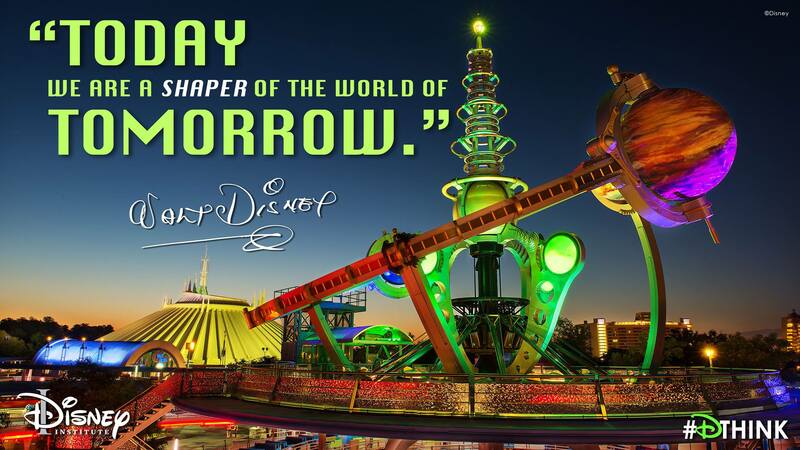 As the header in my blog now reads…From Disney to Boston. It’s going to be a long and bumpy ride. But, it all starts this year. It all starts with my number 1 goal for 2018…I want to lose 50 pounds this year. As of January 1, 2018, I weight 262 lbs. If I am ever going to run a Boston Marathon Qualifying time, I need to lose some significant weight. I’m thinking that 50 lbs is a good goal for 2018. Then, I can work on losing more in 2019. I’ll get into the exact numbers I hope to eventually get to in another post. Trust me when I say I’m not wanting anything that is unhealthy. I’m overweight now and have no desire to get to the underweight area ever. However, the facts are that a person of my size and weight should not be even trying to run a marathon at a pace that would allow me to qualify for Boston. So, weight loss will be a key component. For 2018, the goal is 50lbs. plain and simple. The next set of 4 goals are, what I call, gated. That is, I need to get through one of the gates (or goals) before I pursue the next one. Get it? So, the first gate (or goal) is to run a 5K race without any walk breaks. This goal may sound strange to some of you. I mean, just a few months ago, I finished the TCS NYC Marathon. So, why would a marathoner need to worry about a 5K? Well, I need to achieve a certain fitness level before I can even get close to a Boston Qualifying time. Many of the training plans out there have speed workouts that require you to run at least a quarter-mile to half-mile without stopping. My run 30 seconds, walk 60-90 seconds simply will not do for these kinds of workouts. So, I need to be able to run longer than 30 seconds at a time. 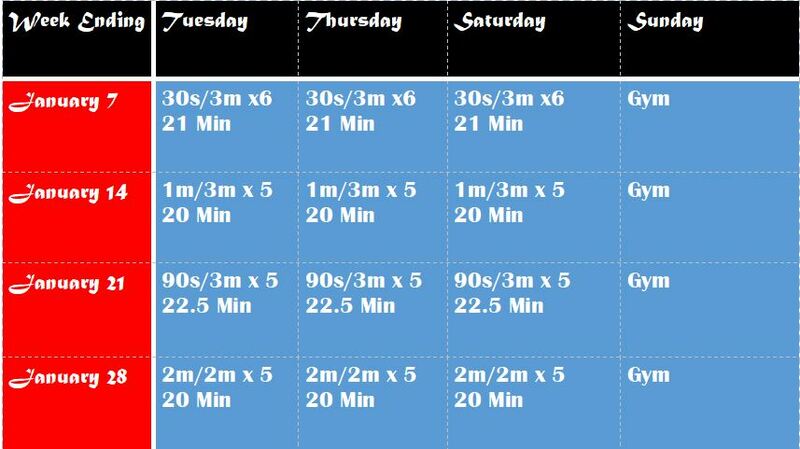 I’m going to using a Couch to 5K program starting this week. Here’s how the first 4 weeks will look. I’m planning on doing my week night runs on a treadmill along with putting in 25 minutes on the elliptical machine, doing ab work, and the leg press. For my Saturday run, I’m going to head to a local track. Since this plan is basically utilizing the same run/walk intervals for the entire week, I’m hoping that the track runs will solidify the week’s intervals. After all, I need to be able to run a 5K race without a walk break and those races are not on a treadmill. The SECOND running goal is to run a 5K race (without a walk break) in under 30 minutes. There is a high likelihood that I will find myself accomplishing the first two running goals for the year on the same race. However, this second goal is here in case I don’t. I want my first attempt at finishing a 5K race without any walk breaks to be done without the stress of finishing with a time goal as well. Running 3.1 miles without walking will be enough for that first race. My THIRD running goal will be to run an entire 10K race without a walk break. It makes me nervous just writing this goal. However, once I get myself in the kind of shape needed to run a 5K without walk breaks in under 30 minutes, this goal should look more doable. I do not have a plan to get me from that 5K race to the 10K race as of today. This is a gated process. I am not going to think about how to get to the 10K until I finish that 5K without a walk break first. Then, I’ll look into that. The FOURTH (and last) running goal is to run a 10K race without walk breaks in under 1 hour. Right now, this goal seems really hard. However, I’m trusting that, once I get myself in the kind of condition I need to be in for running a 10K without walk breaks, this goal will seem way more doable. I’m not as confident that I’ll make it through goals 3 and 4 in the same race. I’m still sad a little that there will be no 4th Star Wars Half Marathon at the Disneyland Resort this month. 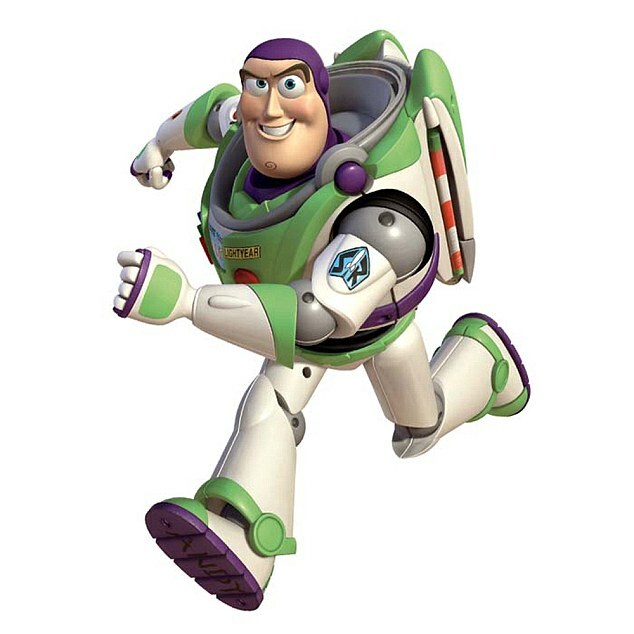 It’s felt so strange to not have a runDisney race to train for. This will be the first time since January 2011 that I won’t be running in a runDisney race. To think that there will be zero runDisney races on my calendar this year feels totally strange. 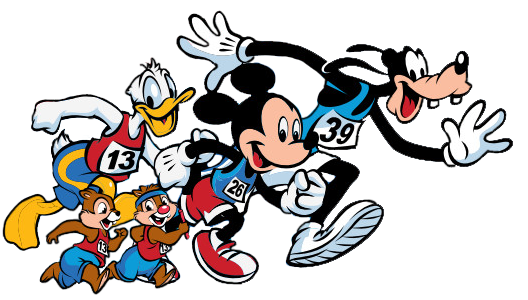 However, I think this development with runDisney will ultimately help me accomplish the goals I’ve mentioned here. I’ve felt the need to do something like this for the past few years. 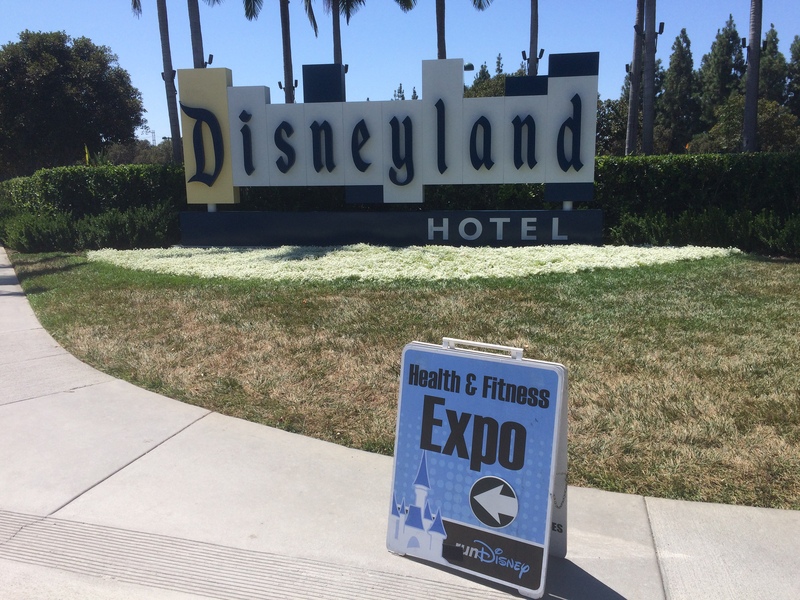 However, runDisney trots out another cool race weekend after another and I kept going back. I’ve said this before, and I’ll say it again, if I accomplish all of these goals, I will greatly appreciate runDisney for taking away those Disneyland Resort races in 2018. I’ve got some challenging fitness goals to chase after this year. As always, I’ll be chronicling this chase all year long. I’m hopeful, on January 1st, that the elimination of double digit training runs will help me immensely stay focused on these 5 goals. I can’t worry about what happens after these 5 goals until I get through all the gates. I’ve got to take them 1 gate at a time. Life has changed since I started running. It’s about time I change with it. One last change to mention here is that I will be putting out new posts 3 times a week. I’m hoping I can hold to that this year. However, three times is about all my schedule will allow most of the time. As you might imagine, I do have other life goals I’m working on this year. 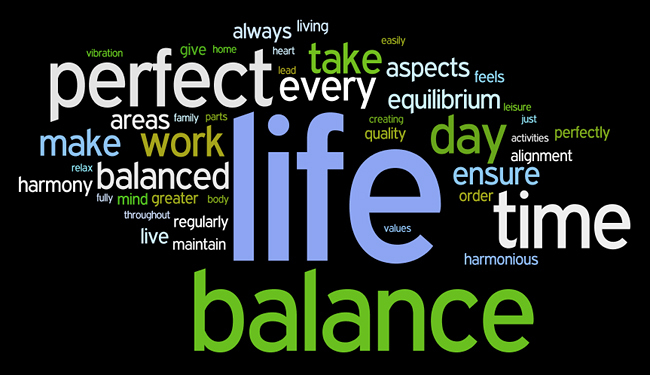 The biggest pursuit for me overall is to find a better life balance. This goal is much harder to quantify. However, for now, it’s enough to know that I’ll be seeking growth in things like spending time in the scriptures, getting more consistent at church attendance, finding a small group Bible study, working on becoming better at handling my family’s finances, making sure to carve out time for my wife and I to do things without the boy, and still making sure there is time to spend with my boy. 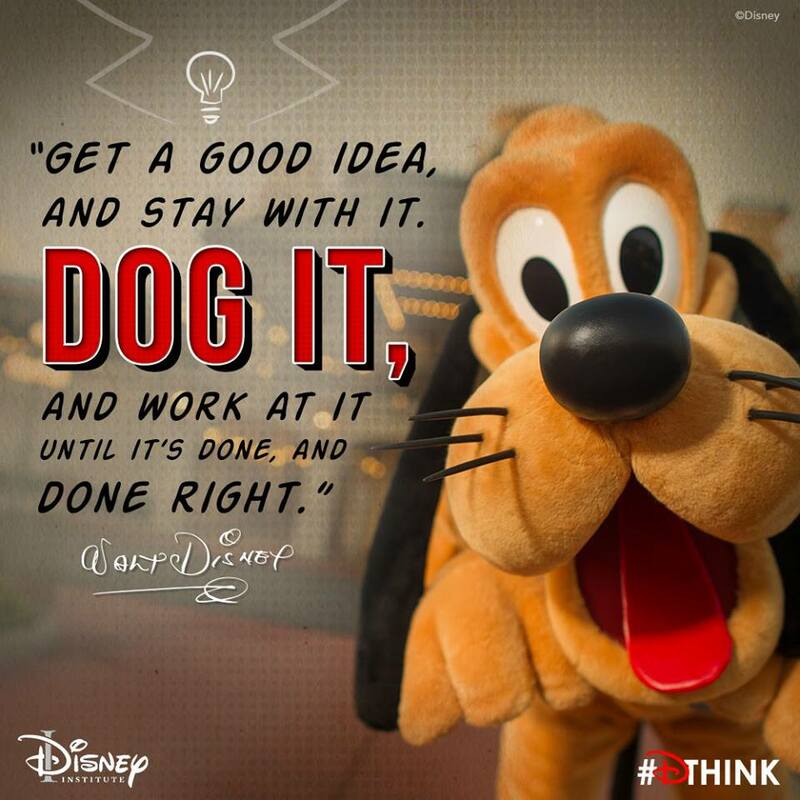 Professionally, I’ll be seeking out ways to be more efficient at my work with Disney. It’s definitely hard to balance it all. So, finding what that looks like will likely be an entire year-long pursuit. If I do find a way to quantify what that balance looks like, I’ll most definitely do a post. Until then, Happy New Year! May your 2018 be LEGENDARY! You can do it my friend. Good luck on the refocus and I pray for your success!